Features fortified poly backing for added disc life. 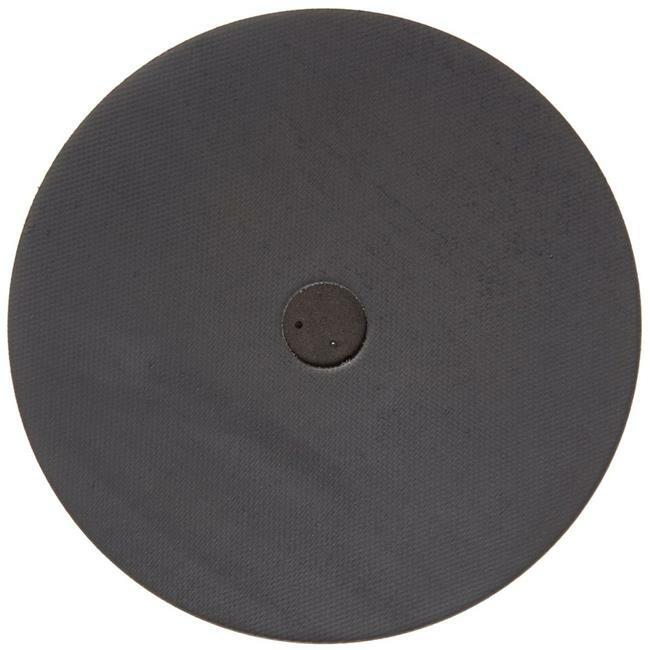 High performance backing pad featuring easy PSA adhesion and removal pattern offers to run at the maximum speed of 10000 RPM. It comes without any holes. Made with high quality material. Very strong and durability.